Schools and organisations partner with the IMPACT Centre to increase their impact in high priority areas. Leveraging the power of online technology, your school or organisation can directly access our inspiring specialist teachers, premium professional networks and evidence-based practices. connect you to our vast network of school, university and industry partners. 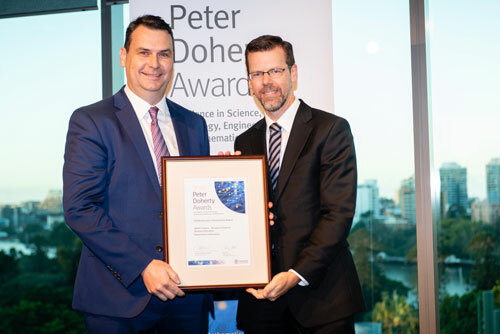 Approximately ​​6,800 students from 225 schools across Queensland, Australia have participated in an IMPACT Centre program in 2018. 65,000 students have participated since 2011. Development of premium professional networks with a growing membership of ​approximately 300 members from 80 schools across Queensland, Australia. Development of metropolitan and regional online teaching hubs across Queensland. Development of the IMPACT framework - assessed by Griffith University as a dynamic, valid and transferable instrument that contributes to effective online teaching and learning internationally​. University of Queensland’s largest community partner – through online and on-campus experiences for students and educators. United States of America – critical thinking collaborations with UCLA, Pepperdine University and University of Queensland. India – online learning collaborations with the Australia-India Education Council, UNESCO, Mahatma Gandhi Institute of Education for Peace (MGIEP) and Australian High Commission – New Delhi. 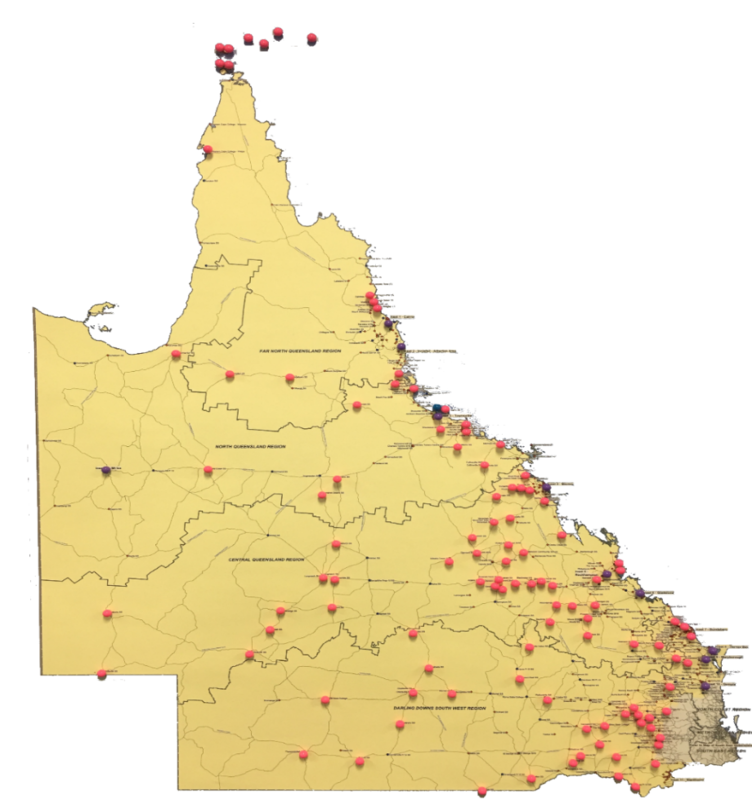 Note: Approximately 100 participating schools in South-East Qld are not shown on this map. When compared with national and international online learning initiatives for school-aged students, this is one of the most innovative, well-conceptualised initiatives in the world. The IMPACT Centre has developed a pedagogical approach that takes training in critical thinking for school students to a new level of rigour. Students learn to explicitly articulate complex concepts associated with deductive and inductive forms of reasoning at a surprisingly young age and to transfer those skills across the curriculum.